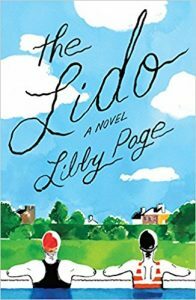 On this surprisingly snowy November day, I’m posting this lovely interview with the ever-sunny Libby Page. 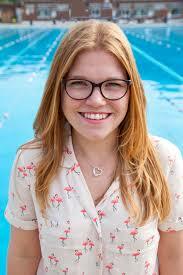 We spoke about her debut novel, The Lido, and it’s not to be missed. The Lido will provide just the right amount of warmth for this fall season. Thank you so much Libby Page for joining us! Take a listen, read the book.